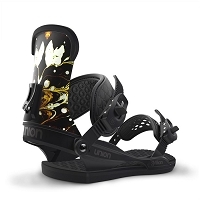 Statistics say that over the course of a snowboarding lifetime, we'll spend a total of 17 months sitting down on the snow to buckle in. 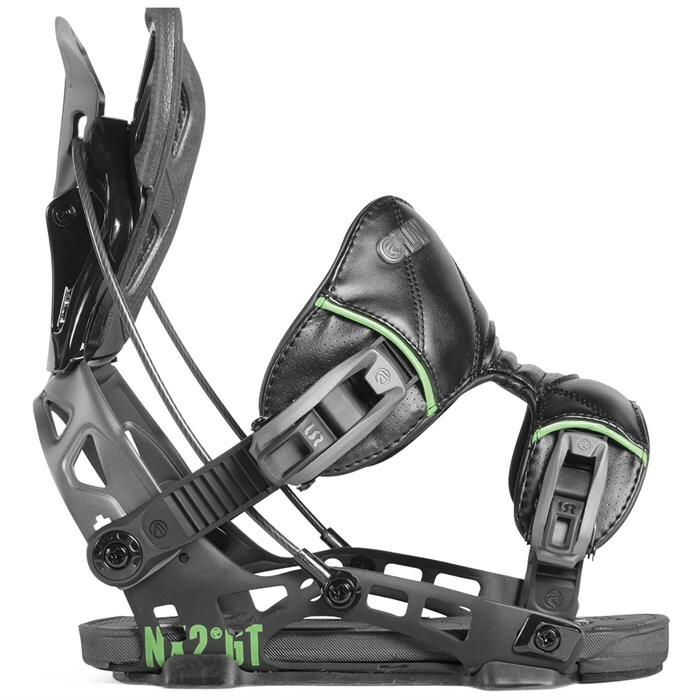 Well, not really, but with the Flow NX2-GT Hybrid Snowboard Bindings you can cut that time to almost zero. 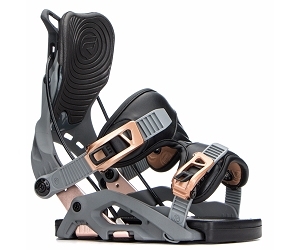 Flow's flagship bindings are lightweight, tough, and responsive enough for the heaviest shredding. 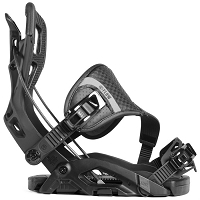 With their famously easy Dual-Entry design, you'll be kicking yourself for not trying them sooner. 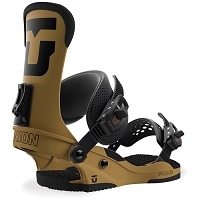 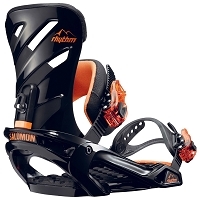 Stiff and responsive, these premium bindings are made for cutting precise lines down the mountain with authority.